Located in Worcester County, Devens Massachusetts is technically classified not as a town, but rather a self-contained community. Don’t let its unique designation fool you, though. In just over twenty years, Devens has become one of the most sought after locations in MA in which to live, work and play. Once home to the US Army’s New England Headquarters, Devens was conveyed in 1996 to MassDevelopment, an economic development agency, which has transformed the area into a sustainable and diverse community where businesses and residents alike can thrive. 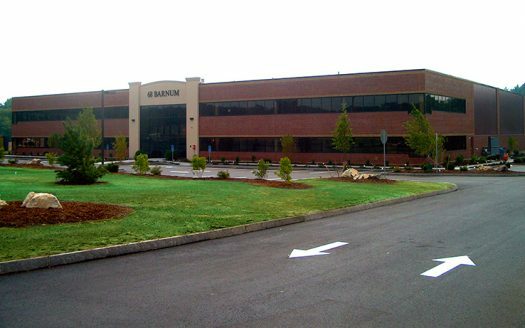 As such, there’s never been a better time to consider leasing commercial property in Devens. The transition to MassDevelopment set into motion a well-planned and successful transformation from Fort Devens into the flourishing community it is today. Businesses in particular are booming thanks to ample access to municipal services, environmental protection and ongoing infrastructure improvements. Getting around is also easy, with excellent highway and rail access as well as access to public transportation. Over the past few decades, many of the existing buildings in Devens have been reconstructed and/or completely renovated. More housing has been added, along with the area’s burgeoning business park. There’s even a new hotel, complemented by the area’s growing number of shops and restaurants. There are over 1,000 acres of recreational space, including an award-winning golf course. With these attractive amenities and the surrounding region’s well-educated workforce, leasing commercial property in Devens means ample access to a rich pool of high-caliber employees. Whether you’re looking to relocate an existing business or launch a new startup, Devens offers an incredibly supportive business community. Many companies currently leasing commercial property in Devens have taken advantage of the flexible financing solutions and rich growth environment available here. For instance, MassDevelopment provides bond financing programs, development assistance and expedited permitting process, making it easy and cost-effective to start or grow your business. Thanks to its ongoing investment in economic development, Devens is already home to a variety of world-class high-tech companies. Bristol-Myers Squibb, New England Studios, Laddawn, Inc. and Acorn Technology Systems are just a few of the growing list of businesses that have gladly put down roots in Devens. Residents of Devens enjoy peaceful neighborhoods featuring quaint, tree-lined streets, high quality, surprisingly affordable housing and ample recreational space. The median age is just 43, with an average household income of $76k. 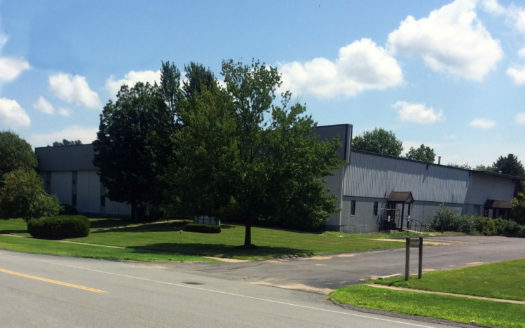 People are undoubtedly attracted to the area’s thriving job market, which is indicative of the increasing number of companies interested in leasing commercial property in Devens. Are you looking for a great place to start or relocate your business? 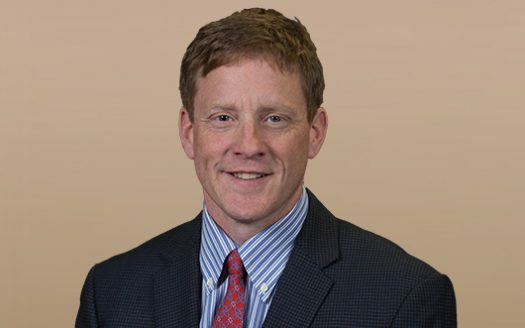 Contact our Devens commercial leasing experts today to learn what opportunities await you.